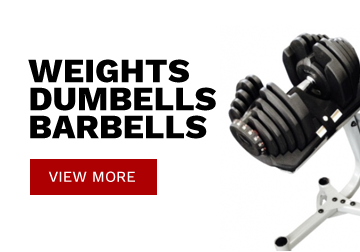 Indian Clubbells are unique tools for Cross Training. 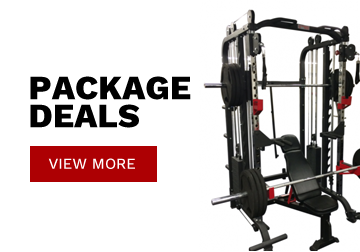 They provide a unique blend of functional, full-range & 3- dimensional muscular development. 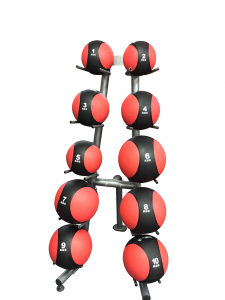 Our Wall Balls are a must for all crossfit training & core development. 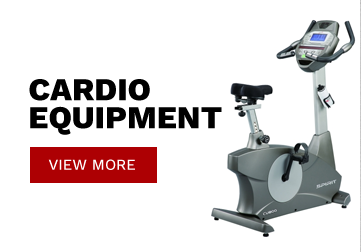 Great piece of equipment for staying fit & healthy. It has a soft medicine ball layer with foam (for soft catching - to avoid injury), weighted with a vinyl cover. 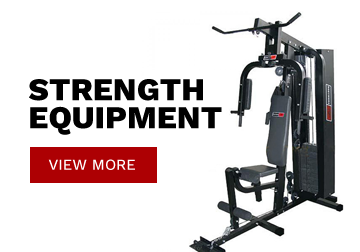 Ideal for a variety of cardio, crossfit & strength building exercises. 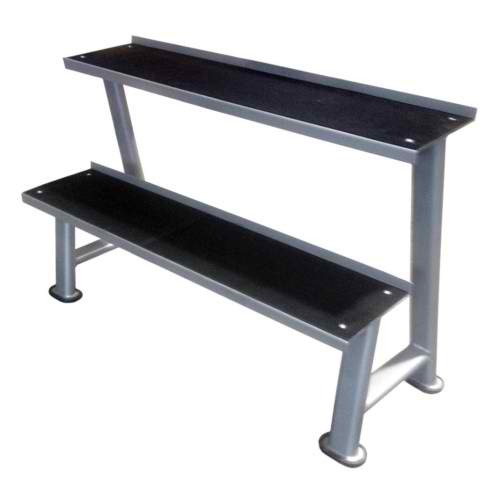 Also perfect for core fitness, endurance, co-ordination & flexibility. The wall ball is made for throwing against a wall & being caught - not for slamming & landing on the ground. FIND IT CHEAPER, WE'LL BEAT IT! Wall Balls are a must for all crossfit training & core development. 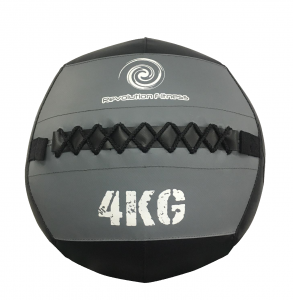 The Revolution Wall Balls feature a precision nylon thread seam construction with a moisture and scuff-resistant coated-vinyl shell. The interior filling is substantial enough to help the ball keep its shape across repeated use, but also forgiving and flexible enough for athletes to safely stop or catch the ball at high velocity. FIND IT CHEAPER, WE'LL BEAT IT! 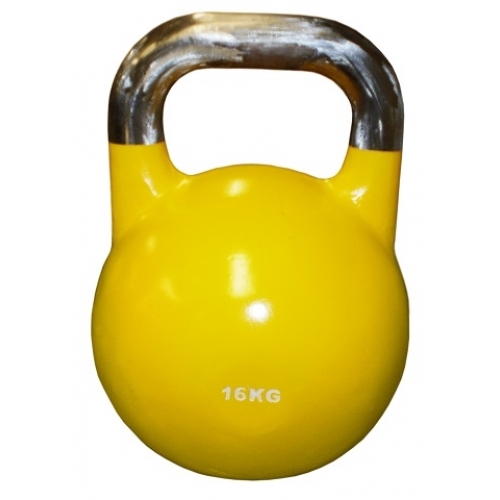 The Vinyl Kettlebells are entry level kettlebells at an unbeatable price! 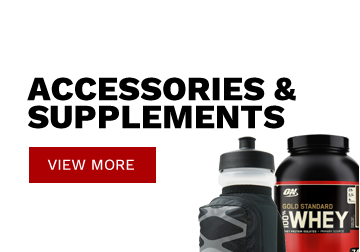 Smooth handles reduce the risk of callus development. 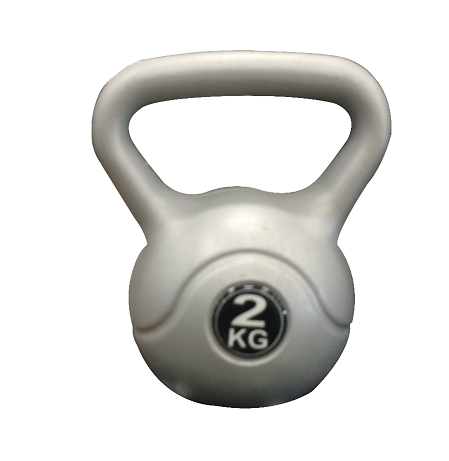 The wider handles are great for 2 handed exercises. The vinyl design is a lot more user & floor friendly. FIND IT CHEAPER, WE'LL BEAT IT! 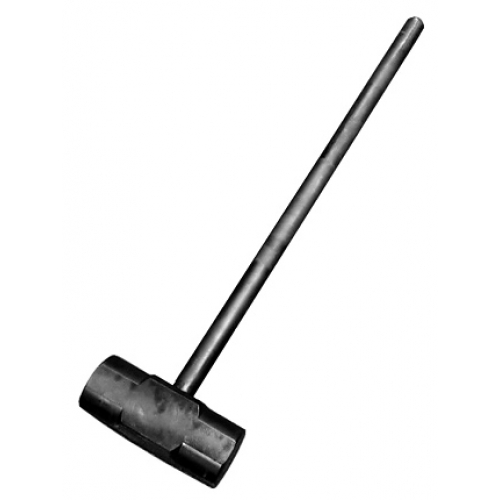 Sledgehammers are simple in design but so effective when used in a training program. 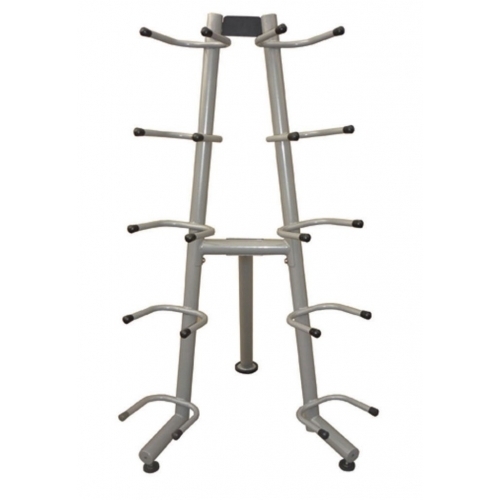 They can be used for increasing strength and power. Driving a sledgehammer into a tyre is also beneficial because of the rebound after striking. Having to control the implement will develop balance and awareness at point-of-contact. Sledgehammer training will also develop core and rotational strength, cardiovascular fitness as well as providing rigorous conditioning for the wrists, arms, and shoulders. The sledgehammer can also be swung in different ways to unite different movement patterns. FIND IT CHEAPER, WE'LL BEAT IT! 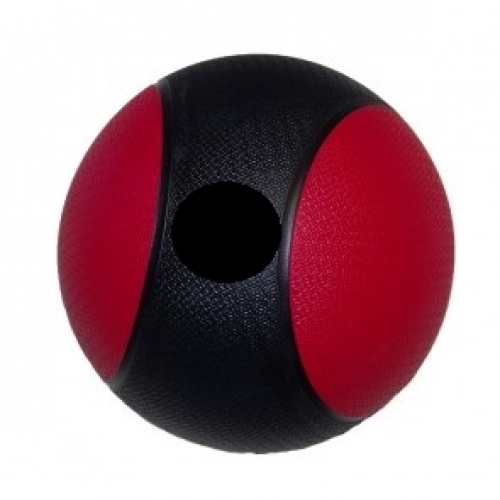 These balls are the most durable on the market. Tested to over 3000lbs of pressure. 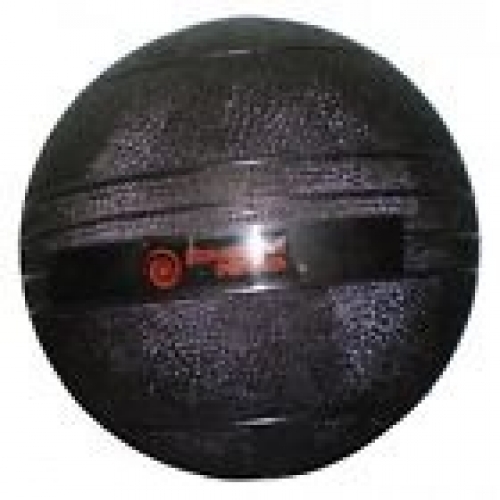 Slam balls can be added to a variety of exercises simply by holding the ball while performing the exercise. Some examples are squats, sit-ups, overhead presses and lunges. 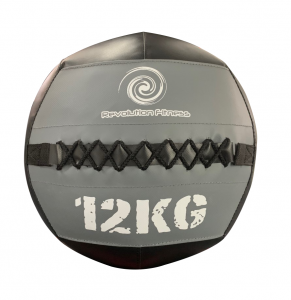 Slam balls also work for partner exercises such as chest passes, overhead passes and rotational abdominal work where partners stand back to back and twist to pass the ball to each other. 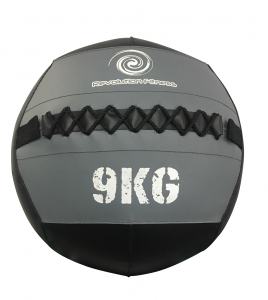 Slam balls can be used for standard weight-lifting exercises in place of free weights and for dynamic exercises that involve an increased cardiovascular aspect. Slam balls are also effective for athletic training because they improve muscle mass, cardiovascular endurance and hand-eye coordination. FIND IT CHEAPER, WE'LL BEAT IT! 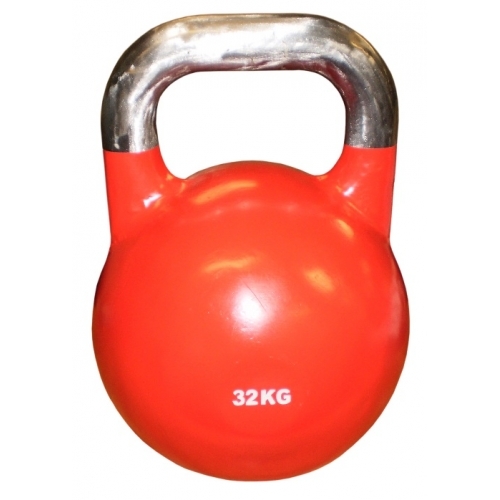 Kettlebells are one of the world’s most effective tools for massive gains in strength, speed and athletic endurance. 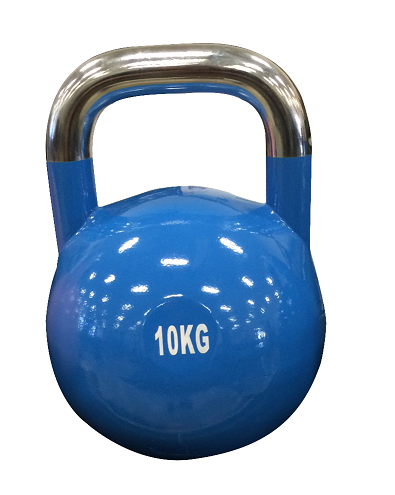 These pro-grade kettlebells are ergonomically designed by Russia’s leading kettlebell lifters and coaches. 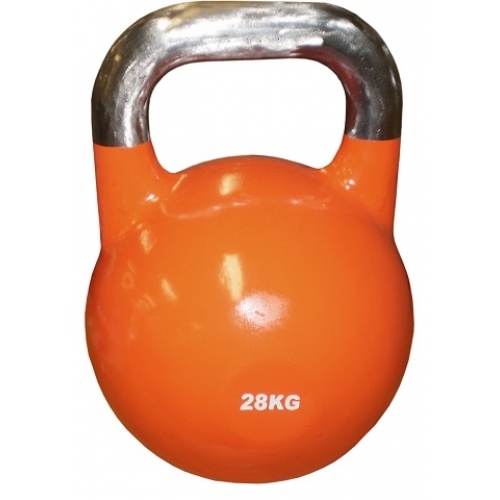 They are used by professional kettlebell athletes worldwide in all international kettlebell competitions. 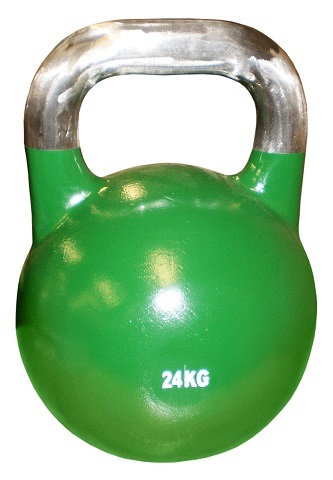 These pro-grade kettlebells are also named as Competition Kettlebells. 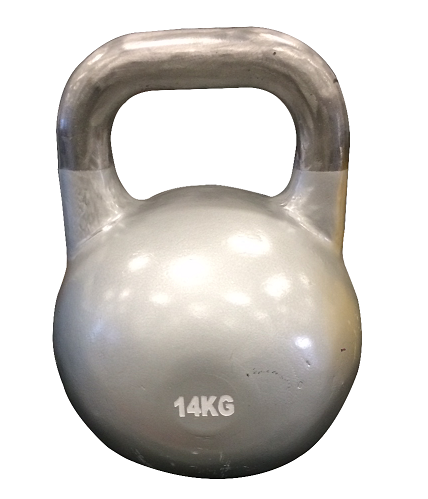 The competition kettlebells are in the same dimensions throughout the range 6, 8, 10, 12, 14, 16, 20, 24, 28, 32, 36 & 40kg. There is no need to change technique when moving between weights. Indian Clubbells are unique tools for Cross Training. 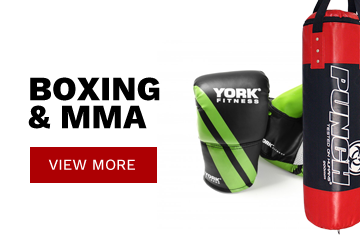 They provide a unique blend of functional, full-range & 3- dimensional muscular development. FIND IT CHEAPER, WE'LL BEAT IT! Getting your kettlebells off the floor with our Kettlebell Rack making a great storage solution keeping your kettlebells organized. FIND IT CHEAPER, WE’LL BEAT IT! 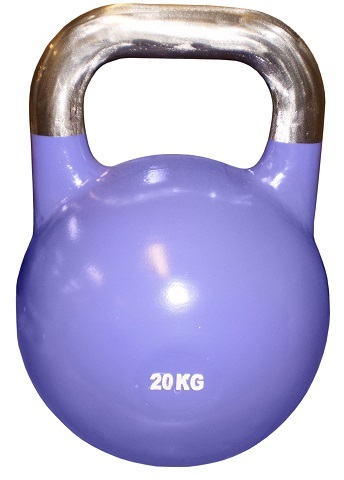 Kettlebells are one of the world's most effective tool for massive gains in strength, speed and athletic endurance. 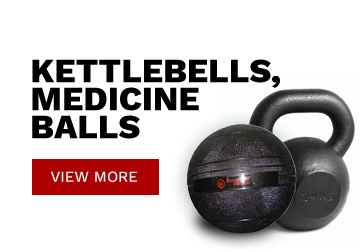 These Cast Iron kettlebells are strong, rugged & durable. 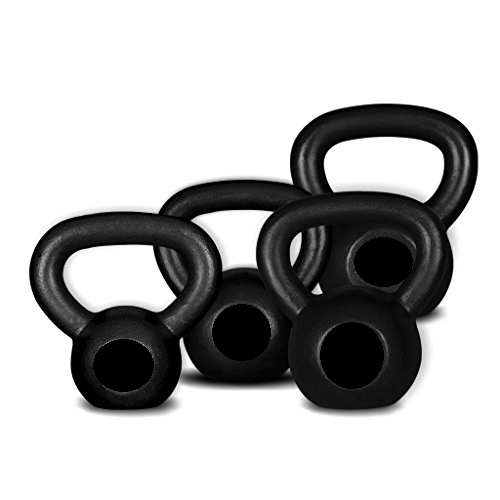 They are used by professional kettlebells athletes worldwide. 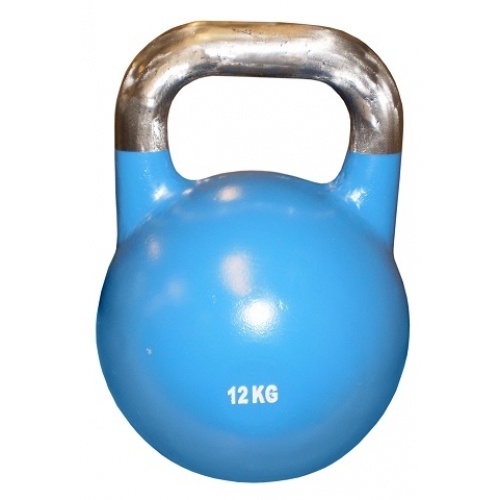 The coast iron kettlebells are available in the following sizes: 4, 8, 12, 16, 20, 24, 28, 32, 36, 40kg. FIND IT CHEAPER, WE'LL BEAT IT!